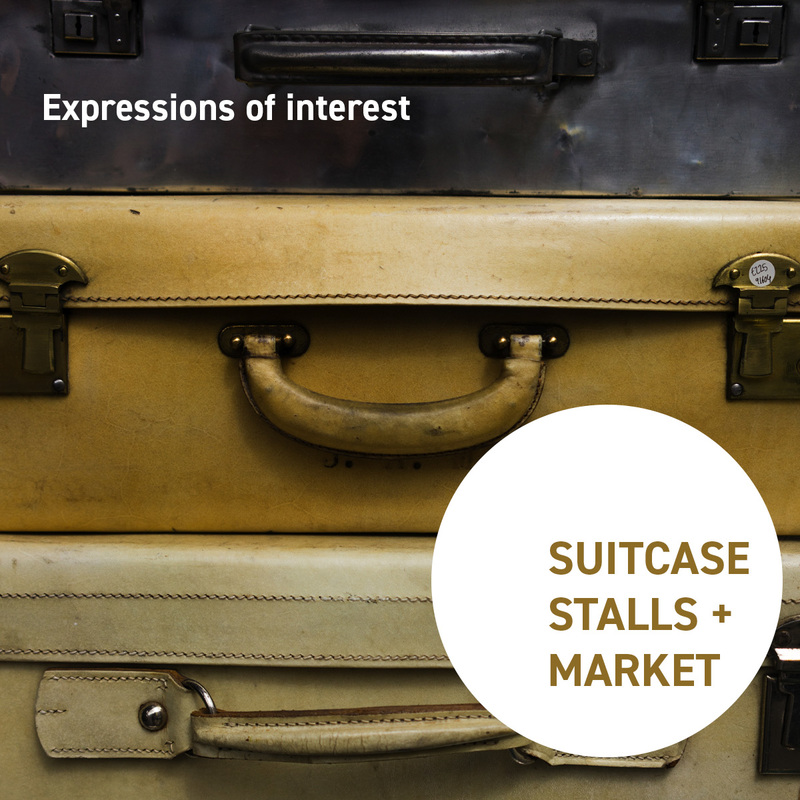 South Kingsville Community Centre is seeking expressions of interest for our Suitcase Stalls + Market to be tentatively held in June 2019. We would be interested to hear from potential stall holders who would like a suitcase stall, standard space or are a food truck/van operator. Note: Stall holders this event will be indoors, so there will be no need for marquees/shelter.